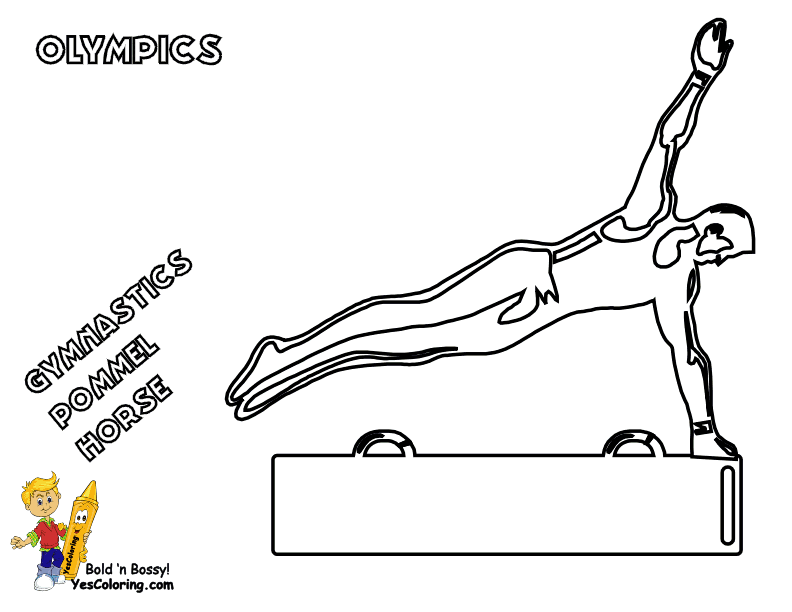 Sports Coloring Pages Summer Olympics 02! Equestrian events were first included in the modern Olympic Games in 1900. 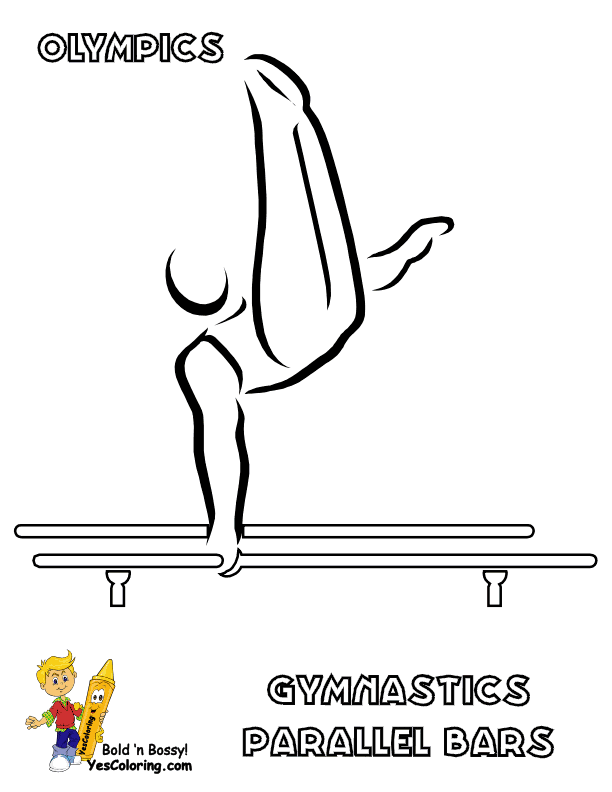 By 1912, three Olympic disciplines were part of the games. 1) Dressage (means "training") involves the training the horse to a high level of impulsion, collection, and obedience. Competitive dressage goals are showing the horse carrying out, on request, the natural movements it performs without thinking. 2) Show jumping combines a timed event judged on the ability of the horse and rider to jump over a series of obstacles, in a given order. The horse cannot refuse to jump. It cannot knockdown portions of the obstacles. 3) Eventing is a triathlon. It puts together the obedience of 1) dressage, 2) the athletic ability of show jumping, with 3) the fitness demands the cross-country jumping phase. Horse cross-country jumping has fixed obstacles of logs, stone walls, banks, ditches, and water. Individual horsemen medals and team medals are awarded. Women and men compete together on equal terms. 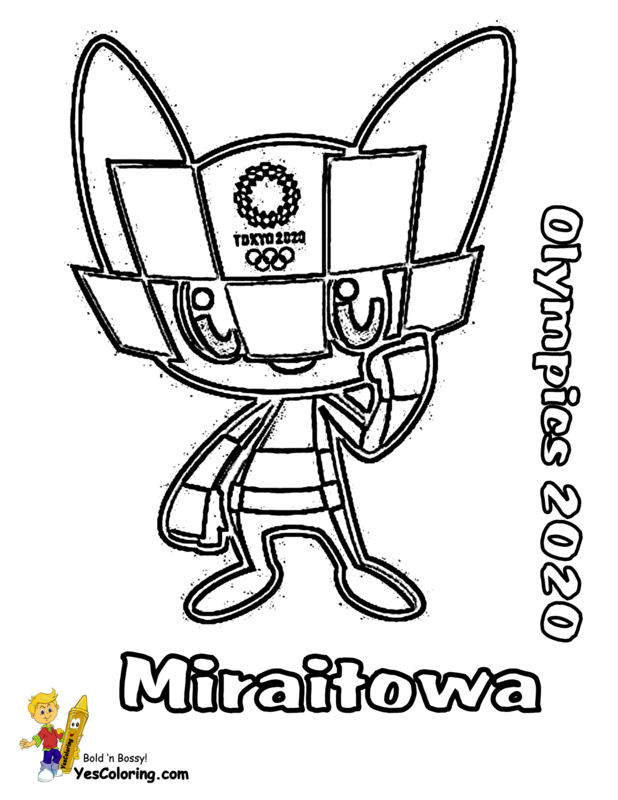 The Equestrian competition and the Modern Pentathlon are the only Olympic events that involve animals. The horse is considered as much an athlete as the rider. Kids, give a donation of 50-60 coloring pages to children's hospitals, orphanages, church and day care centers. It is easy to give: Go to hospital, go to nurse's station, hand her/Him your coloring sheets!